The makers of Bhavesh Joshi Superhero are leaving no stone unturned in treating the audience with intricate details pertaining to the film. The latest BTS video showcases the entire cast and crew of Bhavesh Joshi Superhero brave challenging locations to keep the essence of the city alive in the film! The BTS video gives us a glimpse into what went on behind shooting on the real locations of Mumbai. In one scene they are riding on a flyover in another scene they are rash driving on the local train platform. While talking about the real location shoot, Harshvardhan shares, “This is the film where we have shot in the finest Restaurants in Lower Parel, to laying down on the floor of Dharavi slums. To Shooting in really posh offices in Lower Parel to having my face on the tulip star carpet for 8 hrs which someone must have probably not cleaned from past 5 years”. Vikramaditya Motwane also shares, “It’s not easy to shoot on real locations in Bombay. The city never sleeps its just the two hours at night we get to shoot. Vikramaditya Motwane’s upcoming vigilante drama, Bhavesh Joshi Superhero traces the journey of a group of friends who set out on the path of righteousness which says every common man can be a Superhero. 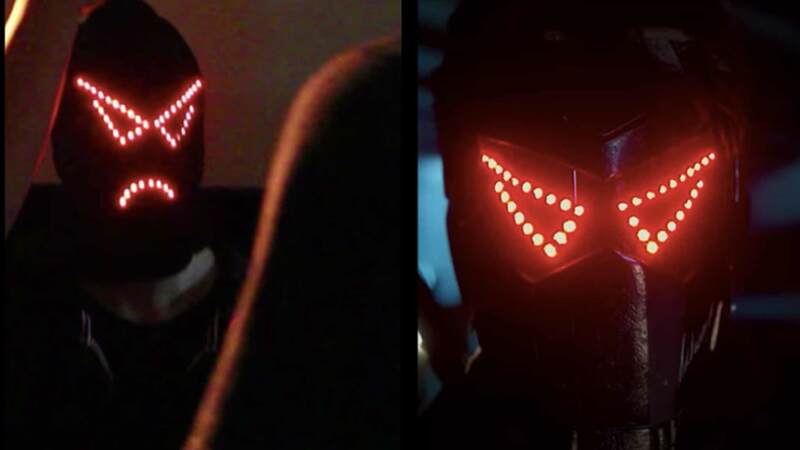 Over a series of thrilling incidents, their life takes a curve, leading to the emergence of a common man’s Superhero in the form of ‘Bhavesh Joshi Superhero’. The film promises some intense action and well-crafted hand combat fights, which have been designed by an international crew, and is shot at some never seen before locations in and around Mumbai. Presented by Eros International & Phantom, Bhavesh Joshi Superhero is directed by Vikramaditya Motwane starring Harshvardhan Kapoor and is slated to release on 1st June, 2018.